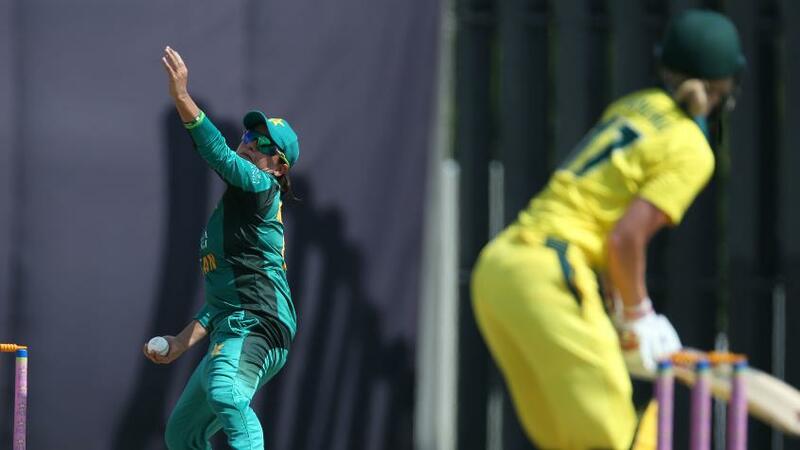 Defending champions Australia came up with a strong performance to defeat Pakistan 3-0 in their third series of the ICC Women’s Championship in Kuala Lumpur and overtake New Zealand to the top of the points table. Australia, who won by margins of five wickets, 150 runs and 89 runs, have moved to 16 points after nine matches with New Zealand four behind on 12 points. England are currently third with 10 points while the Windies are fourth with nine. Pakistan have slipped behind India to sixth position, equal with them on eight points, but behind on net run rate. Australia captain Meg Lanning: “It was a pretty good series for us. We were challenged early in our first game but our batters responded to that well. Our bowlers did well throughout the series, adapted well. We are pleased to take the six points. 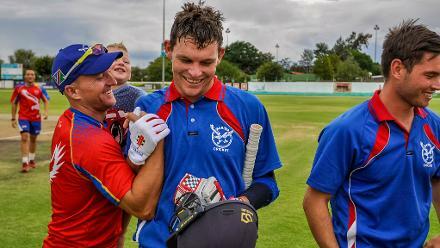 “Any time you can play international cricket, it is a learning curve. When we get to the ICC Women’s World Twenty20 we have to adapt to the conditions pretty quick. We’ve been challenged in this series and that will hold us in good stead. Javeria Khan: “Rating the performance of this young team against a strong side like Australia at this moment may not be the right idea. Yes, a lot of learning was there as we don't often get a chance to face such an opposition. “Rating the performance of this young team against a strong side like Australia at this moment may not be the right idea"
“Challenging their standards was tough but after every match our performance has shown a gradual improvement. The batting struggled in the initial two matches but we managed to put up a good score on the board in the third one. “In bowling, we could not develop enough pressure through the 50 overs. A lot is to be learnt and fixed against such teams. We played a series with them in 2014 and now in 2018. We can excel if we get a chance to play higher ranked teams every year. Talent is there, we just need opportunities. “This series has been useful in our preparation for the ICC Women’s World T20. We need to manage the pressure in crucial times and restrain well. There is a lot to learn from them. We are hoping to execute the learnings successfully in the coming T20IS as well as in the ICC Women’s World T20. Meanwhile, there is no change of positions in the MRF Tyres ICC Women’s ODI Team Rankings after the result but there are several notable movements in the MRF Tyres ICC Women’s ODI Player Rankings. Sana Mir tops bowlers’ ranking: Former captain Sana Mir, who took seven wickets during the series, has become the first Pakistan woman to top any ODI table. She has advanced from number four, in the process overtaking two Australia bowlers - Megan Schutt and Jess Jonassen - as well as South Africa’s Marizanne Kapp. Nahida Khan (up four places to 25th) among batters and Diana Baig (up 10 places to 58th) are among the other Pakistan players to gain in rankings. 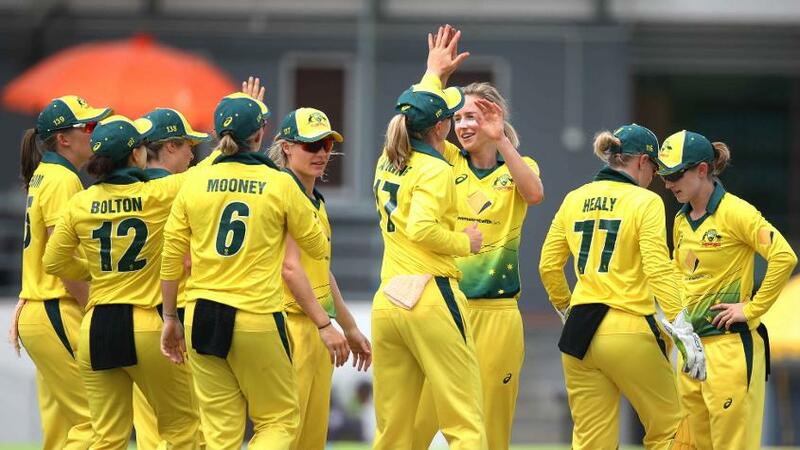 For Australia, Alyssa Healy has moved up two places to joint-16th among batters, Rachael Haynes has gained four places to reach 30th while Ashley Gardner has advanced eight places to 50th in the same list and moved up nine places to 17th among bowlers.